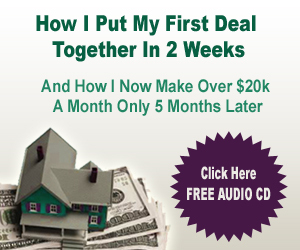 The autoresponder is the most powerful automated marketing tool in my “real estate investor” arsenal. 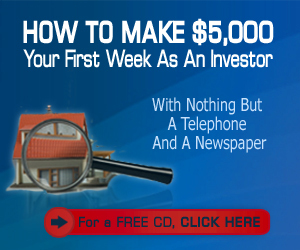 Sequential email to targeted prospects will give you a constant stream of deals and income. 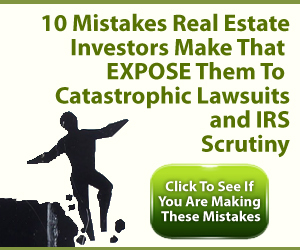 This video will teach you how I use autoresponders for real estate. 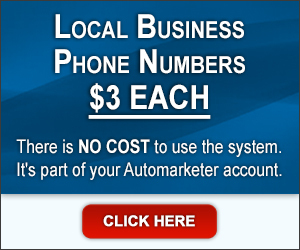 Joe: Autoresponders are, I think, the most powerful marketing tool that I’ve ever used, bar none. They’re passive. I don’t have to do anything once I get them set up and they just work at my leads over and over again. 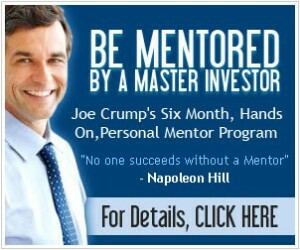 Joe: What an autoresponder is a sequential email sender. So I can take a lead, for example, let’s say we’ve got Fred Smith and Fred opts into a page of mine by filling out his information, giving me his name, his phone number and his email address. He clicks send because he wants some free information that I’m giving out. Maybe he’s somebody who’s interested in buying a property rent to buy or maybe he’s an investor who wants to buy some of my investment properties. He goes to my website and he fills that out. Joe: He then gets put on a list in my database that has a series of emails attached to it and in those emails, on day one, he’s going to get ‘Thank you for signing up for the list. Here’s the information that you’ve requested. Here’s the free details that I promised you. We’re going to go from here.’ And then maybe on day two or day three, he gets another email telling him something else, giving him more information, giving him more details about what we’re doing and how he can work with us and the reasons he should work with us. Then, on day four or five, he gets another email from us and that email educates him about the process and gets him more excited about it and it starts building a relationship with him. 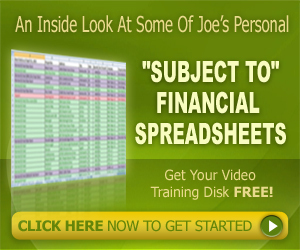 Joe: It continues to be emailed out to him over weeks and weeks and months and years. These people will stay on your list for years and years. If they don’t buy something from you right away, they may buy something from you in a week or in a month or in six months or in a year, or in five years. Joe: I’ve got people on my list that have been on there for 10 years that have never bought anything from me and then suddenly, they turn around and buy a large program from me because I’ve built that relationship with them over a long period of time. They know that I’ve been around. They know that I’m credible because I’m consistent and I’m sending out this stuff to them. I’m sending out good information so I’m educating them in the process and they feel like they’re learning from me, which is good. 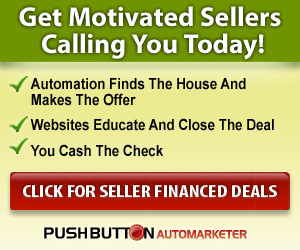 Joe: What I’ve done with this autoresponder series which is I actually give to people who have purchased my Push Button Method and also my Six Month Mentor Program, is this whole autoresponder series for all of these different types of leads, e.g. 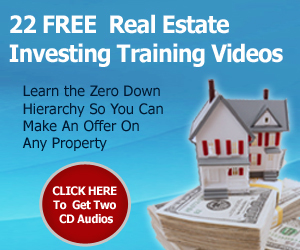 buyers, sellers, investors, sellers that have signed up while you’re trying to fill their properties – all of these different types of leads, and I’ve made a series of emails that go out to each of these types of leads very specific to what we’re trying to do for those people. So that we do build that relationship and we do build that credibility, and you look like a pro from day one because you’re consistent, you’re professional, and you’re also personable and they’re going to like you. Joe: So that’s the whole purpose of autoresponders. Autoresponders makes your list know you. They always say it’s who you know in this business. Well, it’s not who you know – it’s who knows you – who knows about you and your credibility and what you do. They come to you and it makes your life a lot easier. It automates the process. It picks the low hanging fruit. It gets the business that’s available right then and there and with everybody else, it puts them in the funnel and trickles on them a little bit over time over and over again until they finally buy something from you or sell something to you. 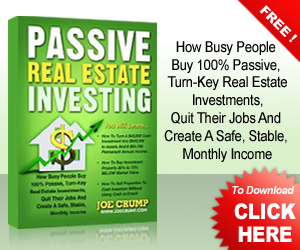 Joe: So, this is a phenomenal way to work with investors, buyers, with fore sale by owners or with any kind of lead that you have. If you’ve got a regular business out there – if you have an ice cream store, I’d be having autoresponders working. If I had a subway store, I would have an autoresponder sending out emails to everybody that came into the place and I’d collect their emails. 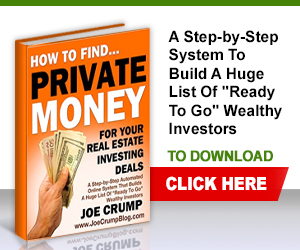 Joe: You’ll want to build this email list. I’m going to talk about that in one of the later videos; how to build lists, how to work with buyers, how to work with sellers – we’re going to get to all of that later. But first, I wanted to start with autoresponders because I think it’s one of the most phenomenal marketing techniques that you can use. Joe: By the way, there’s lots of autoresponders out there. If you just type ‘autoresponder’ into Google, you’ll find things like AWeber and GetResponse. The one I use is Auto Response Plus, which I think is a phenomenal autoresponder. There’s also more expensive programs like Infusion Soft and Sales Force and things like that. Joe: So, use this technology. In my program, that technology is part of the process. You get it. You get the autoresponder letters already written, so it makes it a lot easier for you. But there’s no reason you can’t go out there and create those letters for yourself. You just have to have a marketing mind and think about what it is that you’re trying to convey to those people in order to try to accomplish what you’re trying to accomplish. Alright, thanks a lot. great post and great reading.